WinRadio’s booth in the East Hall. Whew! 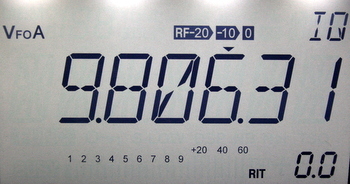 Back from the 2013 Dayton Hamvention. You may have noticed the lack of posts over the past week–this is just a hint of how incredibly busy I’ve been following this annual event. 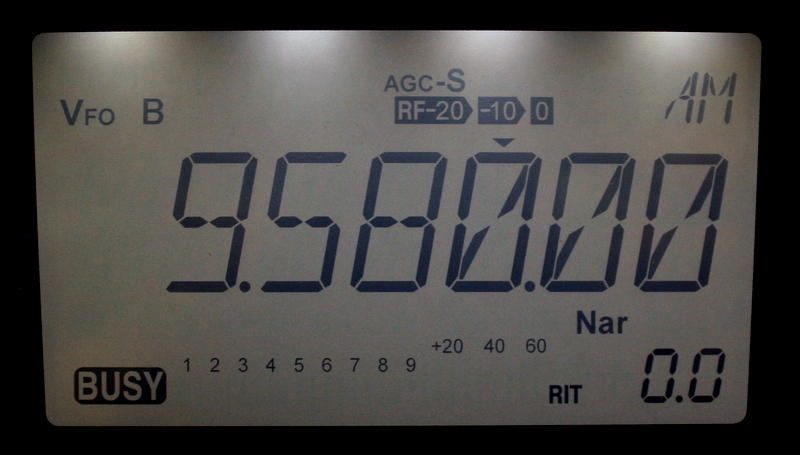 Every year that I go to the Dayton Hamvention, I come back exhausted…yet somehow energized about the lasting power and utility of radio. As I’ve mentioned, one of the main reasons I go to the Hamvention is to build awareness about my non-profit, Ears To Our World (ETOW). 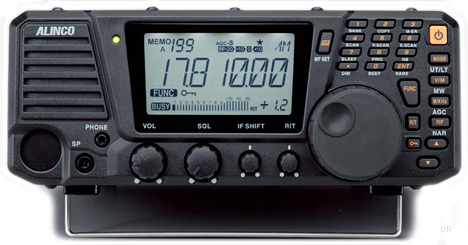 The Hamvention donates an inside exhibitor table (worth $550+!) to ETOW each year, and our volunteers (myself among them) man it all day Friday, Saturday, and Sunday at the Hamvention. My voice was nearly gone by Sunday; I’d estimate we spoke with several hundred people. But the great news is, we received a record number of donations this year–and on behalf of ETOW, I just want to say, Thank you! to all who support our mission of providing self-powered world band radios to classrooms and communities throughout the developing world. I spotted this Hallicrafters Super Skyrider in the flea market. 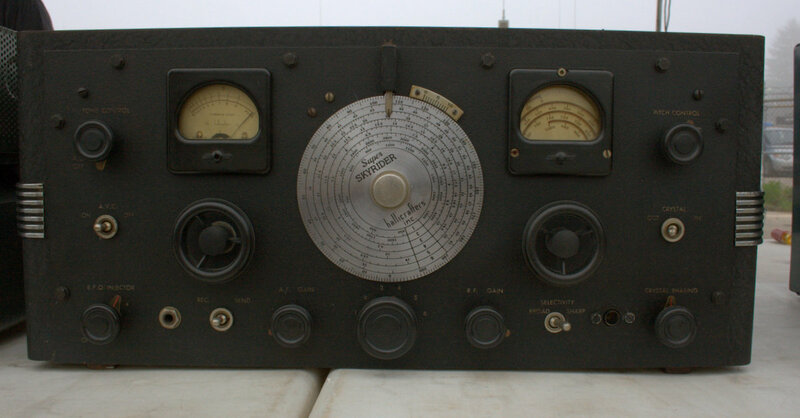 She would look quite good in my radio room! 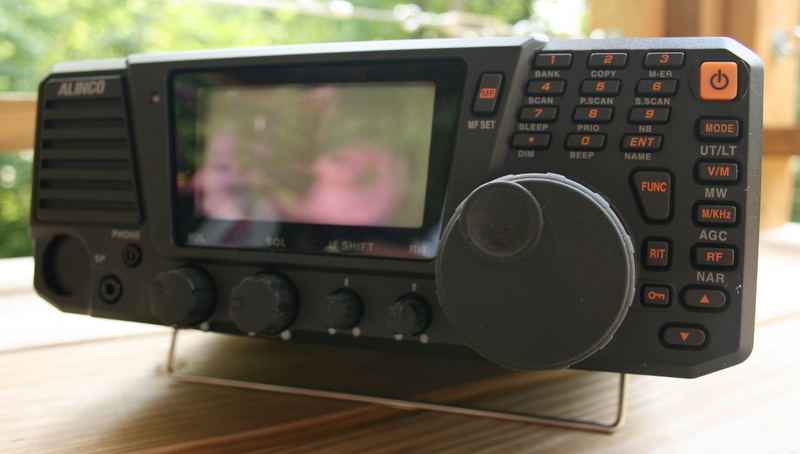 At the Hamvention, I also get a chance to network with friends, meet fellow radio amateurs/shortwave radio listeners, and check out both vintage radios in the outdoor flea market, and new radio innovations inside. 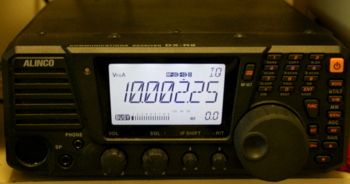 One of the great things about representing ETOW is hearing the stories of others who share our belief that shortwave radio has a place on this planet. It’s very encouraging and cathartic. Moreover, I’m fortunate that once more this year several SWLing Post readers sought out our booth: it was terrific meeting each and every one of you! 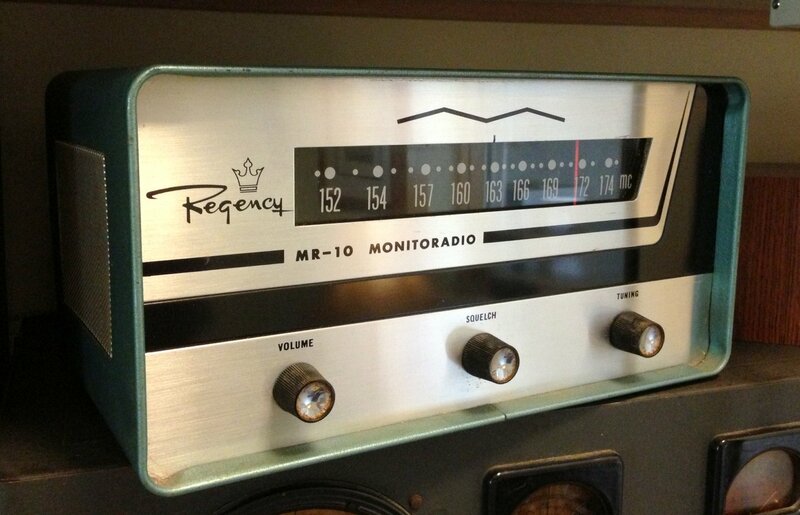 This blog provides me with a sense of radio community that lasts throughout the year; I hope it does the same for you. Typically, when I go to Dayton, I bring back a few purchases. 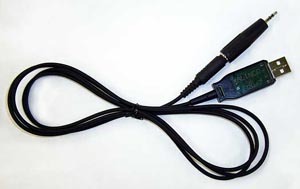 This year, I did not find a bargain like my BC-348-Q from 2012, but I did come back with much-needed supplies in the form of connectors, adapters, cables, and one $6 Regency MR-10 Monitoradio (see photo). I was thoroughly impressed by the number of innovations I saw at Dayton this year, especially the Software Defined Radios (SDRs) that are new to the market. 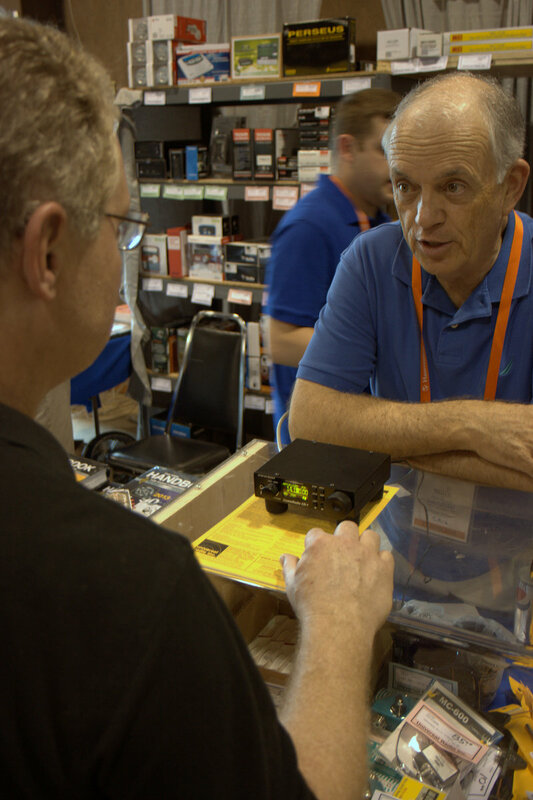 CommRadio’s president, Don Moore, working with a customer at the Universal Radio booth. 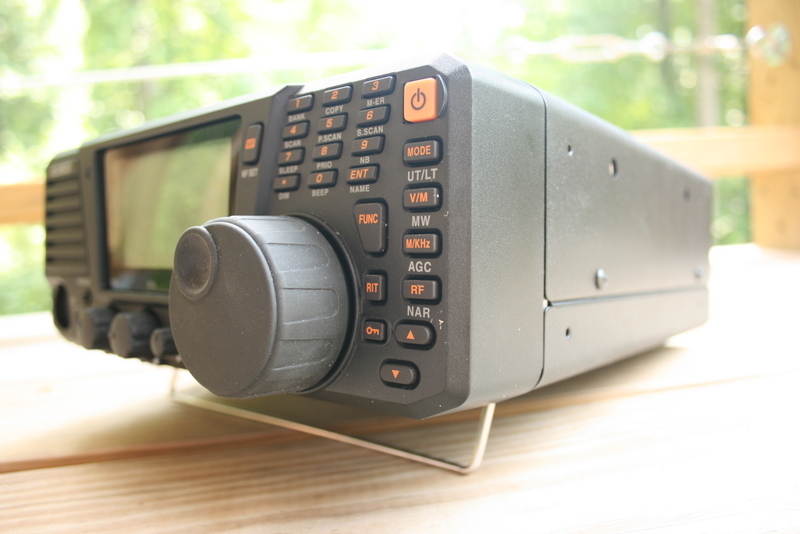 One SDR that received a lot of attention, according to Fred Osterman at Universal Radio, was the CommRadio CR-1; it is an SDR in stand-alone tabletop-receiver form (see current sale). 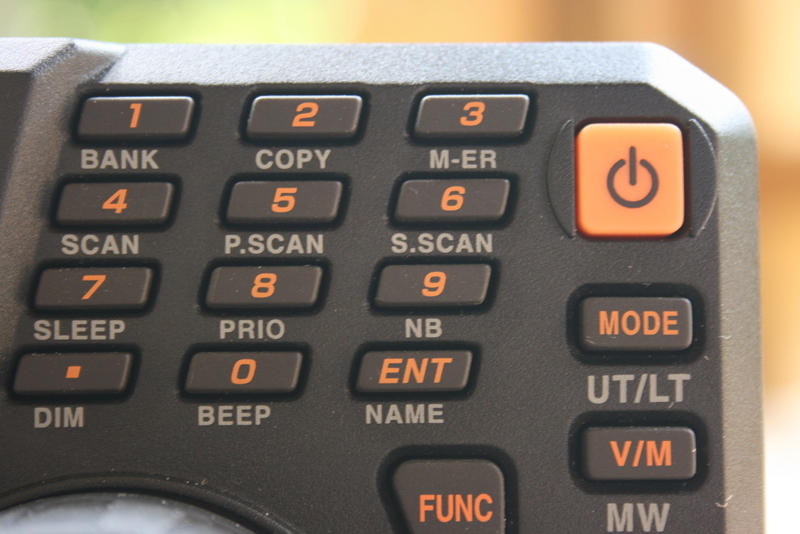 Universal sold all of the units they brought to the Hamvention in very short order. We mentioned the CR-1 in an earlier post, and received mixed reactions: many readers noted that it was very robust, but didn’t have the feature set to make it particularly marketable at the price point. This doesn’t seem to have mattered. Fortunately, at the Hamvention, I met with Don Moore, president and founder of CommRadio, who most kindly gave me a loaner radio for review. 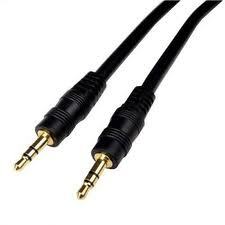 He’s well aware that my review will be frank, and I’m grateful to have this little receiver in my possession. I have only had it on the air for perhaps an hour so far. Just long enough to tell that it plays well, has a tidy footprint, is built like a tank and…well, that it’s frankly cute. 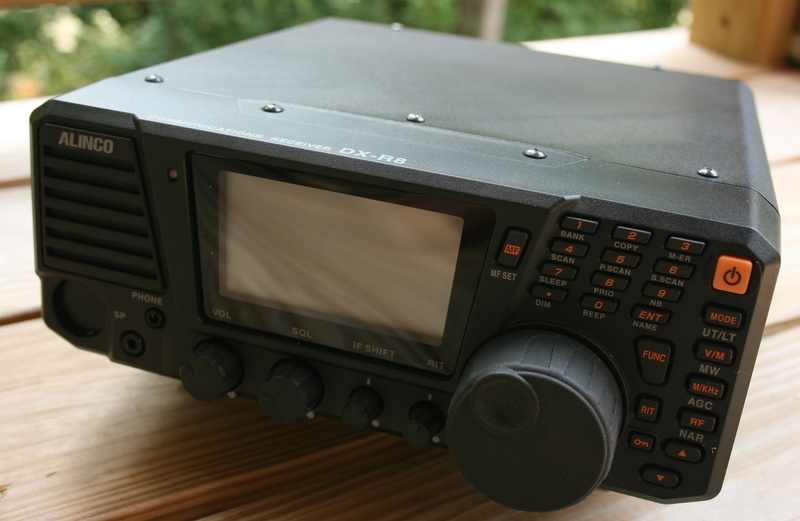 I will pit it against my WinRadio Excalibur, Alinco DX-R8T, and Elecraft KX3, and include audio samples in a forthcoming review. Stay tuned! 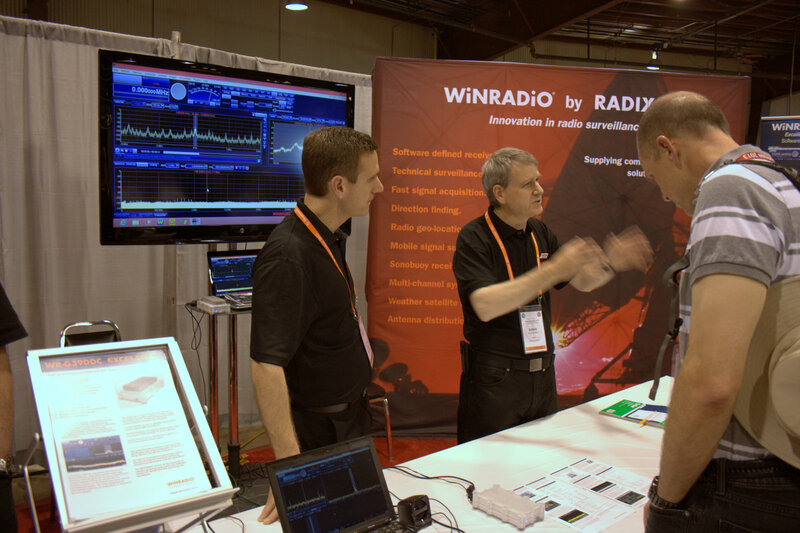 WinRadio also had a booth in the East Hall that seemed to have a constant stream of visitors. I found Dennis Walter with Bonito in Hara Arena showing off the RadioJet receiver we reviewed last year. I also saw many other shortwave receiver manufacturers and retailers including C.Crane, Palstar, TAPR, Ten-Tec and Alinco. 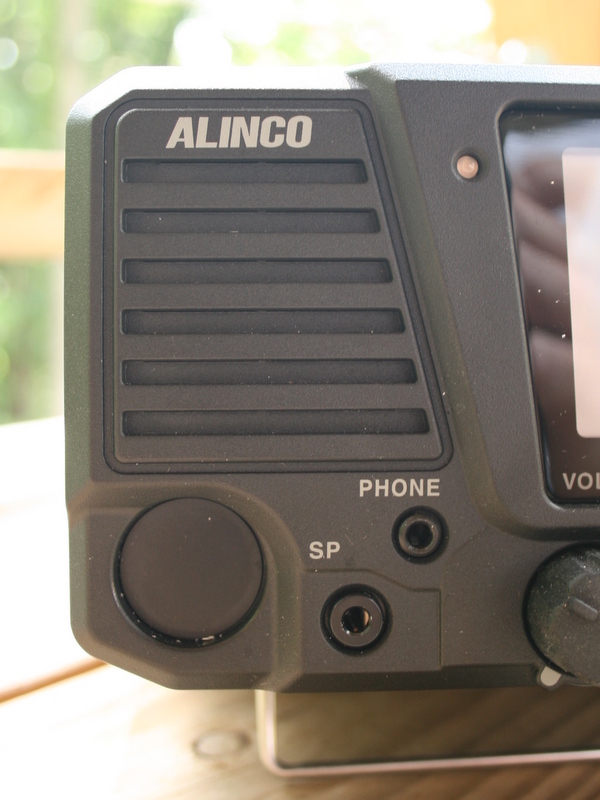 Indeed, Alinco hinted that an updated version of the tabletop DX-R8T is on the way, the DX-R9(T). 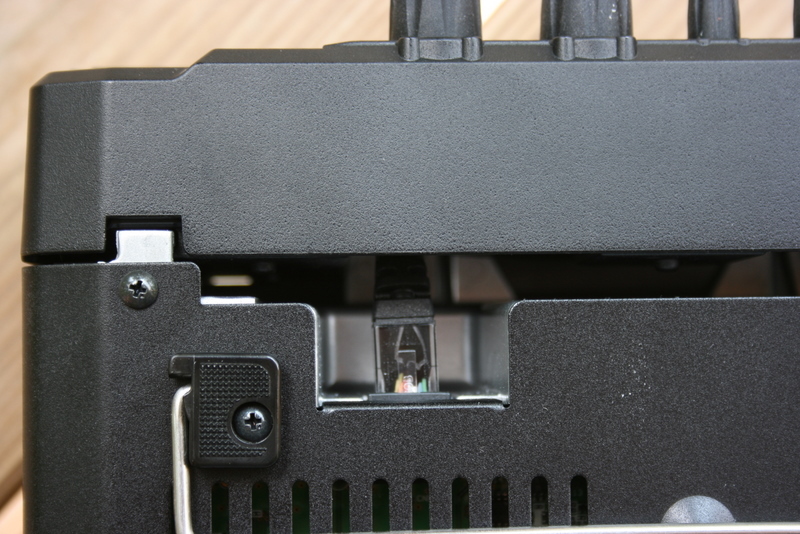 It will have the same form factor of the DX-R8T, but the receiver will be built around Collins mechanical filters, which will be much easier to replace than the current ones in the DX-R8T. I’ll post an announcement when the DX-R9 is in production. 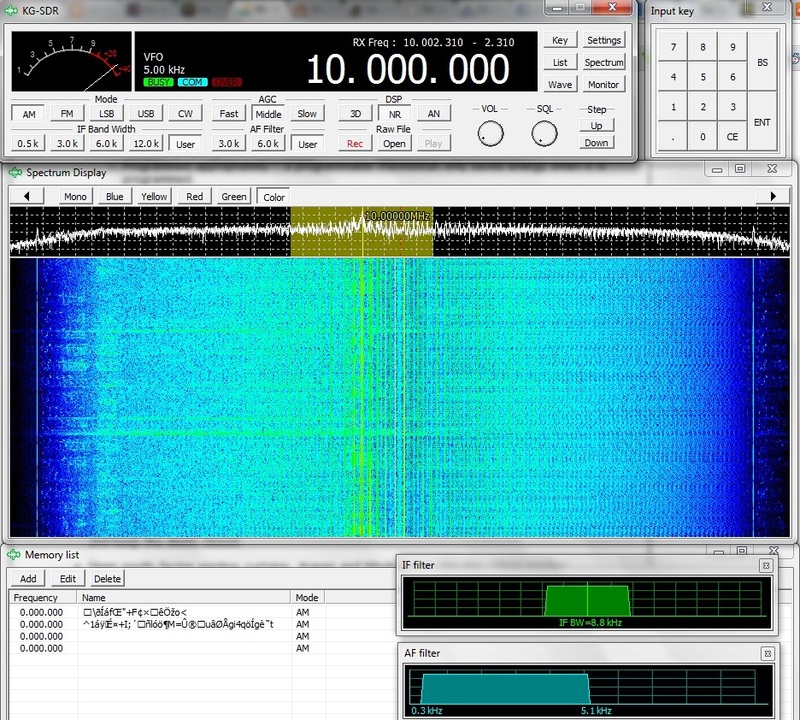 This entry was posted in New Products, News, Shortwave Radio and tagged Alinco, Bonito, C.Crane Company, CommRadio CR-1, Dayton Hamvention, hamvention, Hamvention 2013, SDR, Universal Radio, WinRadio on May 23, 2013 by Thomas.